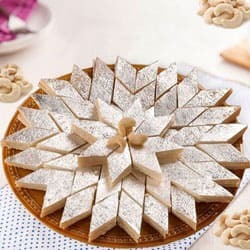 1/2 Kg (Gross Weight) Assorted Mithai from Haldiram.A sumptous and mouth watering treat of delicious assorted mithais from Haldiram. 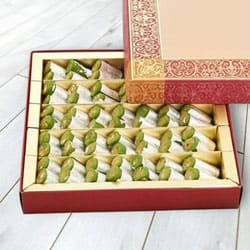 1/2 Kg (Gross Weight) Assorted Mithai from Haldiram with 200 gm. 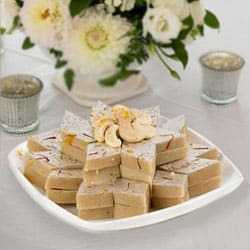 (Gross Weight) Bhujia.A sumptous and mouth watering treat of delicious assorted mithais from Haldiram. 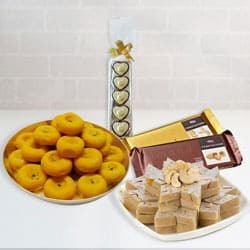 1 Kg (Gross Weight) Assorted Mithai from Haldiram.A sumptous and mouth watering treat of delicious assorted mithais from Haldiram. 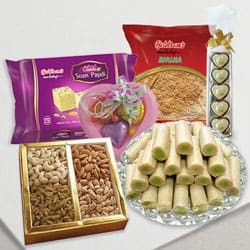 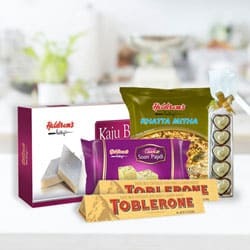 1 Kg (Gross Weight) Assorted Mithai from Haldiram with 200 gm. 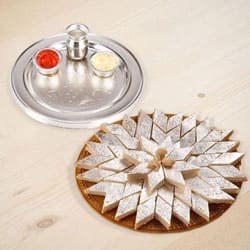 (Gross Weight) Bhujia.A sumptous and mouth watering treat of delicious assorted mithais from Haldiram.